Home / new / Sky Q price: How much will it really cost you? Sky Q price: How much will it really cost you? 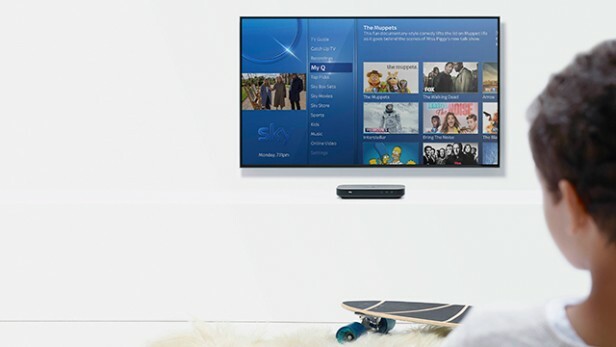 Sky's next-generation TV service is now available to pre-order, with installations taking place later this month. As you'd expect from Sky, It's expensive. But if you're already paying top dollar for a subscription then upgrading might not be as pricey as you'd expect. At the heart of the Sky Q package is the Sky Q Box, essentially an advancement of the Sky+ HD box that sits underneath many of our living room television sets. Besides 4K output, one of the key things the Sky Q Box will be able to do is output to multiple Sky Q Mini boxes – essentially smaller substations of the Sky Q Box that can push content to additional screens in the house. Add in a swish new Bluetooth remote, a sharp image-heavy UI, and improved tablet and smartphone integration, and we have what looks to be a strong evolution of Sky TV experience. 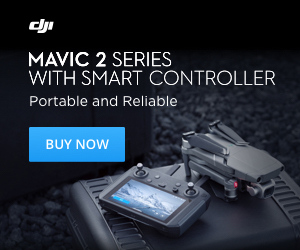 So how much will it cost? Sky's recent pricing announcement actually took many by surprise with its apparent reasonableness. But, that's far from the whole story. First, let's run through the two core Sky Q packages and their attendant costs. Sky's premium bundle is the one that really represents the full Sky Q experience, as spelled out at launch. 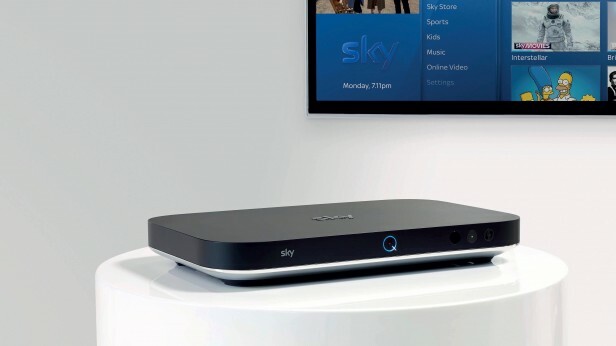 Here, there's a £99 set-up fee if you're renting a Sky Q Silver box plus a Sky Q Mini box, and a £149 set-up fee if you're just after the Sky Q Silver box on its own. Whichever you choose, new customers must then pay £54 per month. For this you get an upgraded Sky Q Hub with 2TB of storage (double that of the regular bundle), and the ability to record four programmes and watch a fifth live (one more than the regular bundle). Perhaps the biggest addition here, though, is the Sky Q Silver Hub's ability to push content to two additional rooms through the Sky Q Mini boxes. You get one Sky Q Mini box in the package, but you have to pay extra if you want to add more. Sky doesn't say how much the extra boxes will cost. This Silver box is also the only one of the two that supports 4K, so if you want to be watching UHD content when it hits later in the year then this is the one for. The Silver bundle enables you to stream content to two tablets rather than one, and once again you get the full set of 300-odd Sky channels, minus Sky Sports and Sky Movies. In order to receive Sky Movies and Sky Sports on either Sky Q Bundle, you'll need to pay an extra £17 per month for Sky Movies, and £20.50 per month for Sky Sports. Alternatively, you can bundle both together for £34.50 per month – a £3 saving. Bargain. WHAT ABOUT 4K? You may have noticed one glaring omission from both of these packages. Sky doesn't say anything about 4K, arguably the headline feature of Sky Q if you're someone who has invested (or is planning on investing) in a UHD TV set. It seems likely to us that you'll have to pay extra to access 4K content through Sky Q. There's a precedent for this in the fact that Sky has always charged £10 extra for HD. We'll have to wait to see what Sky's plans are with 4K, but there's every chance it's going to cost you extra. If you're a new user looking to jump in with Sky Q, you may not have twigged that there's a significant potential extra cost to consider, hidden away in the blurb. Put simply, if you want to get Sky Q at the above costs you'll also need to either pay for Sky Movies and/or Sky Sports, or be a Sky Broadband customer. Otherwise, there'll be a massive premium to pay. If you're with any other broadband provider and you don't want to pay for those extra channels, the £99 installation fee for the Sky Q Bundle becomes £249. Similarly, the £149 installation fee for the Sky Q Silver box on its own becomes £299. The biggest increase is for the top Sky Q Silver Bundle, which includes a single Sky Q Mini box with the Sky Q Silver box. The normal price for this is £99, but if you don't meet any of the aforementioned requirements, you'll have to pay £299. Ouch. 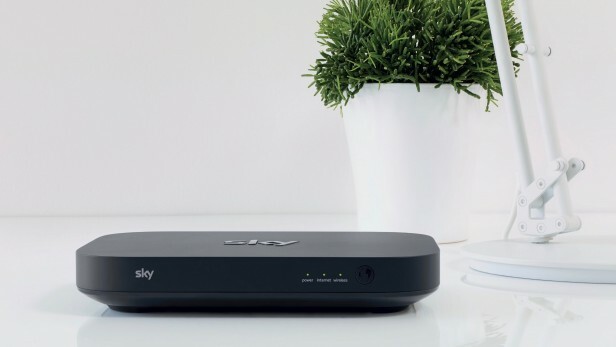 As we've just discussed, a lot of people are going to want to bundle in Sky Broadband with their Sky Q package to keep installation costs down. Sky Broadband customers also get first dibs on Sky Q. So what about those Sky Broadband costs themselves? Right now Sky is running a deal that sees its standard Sky Broadband package available for free for 12 months. It's usually £10 per month. It's not really free, of course: you have to pay £17.40 per month for line rental. For this you get no download limits and a 17Mbps connection. It's worth noting here that Netflix, one of the front-runners in the 4K content field, specifies a minimum of a 25Mbps connection for its own 4K content, so if you're keen to get into the whole 4K ecosystem, this probably isn't the broadband package for you. With that in mind, you'll probably need to bump up your package to Sky Fibre. The entry-level package currently costs £5 per month (it's usually £10), which will get you speeds of 38Mbps and a 25GB data limit. For unlimited data at those speeds, you'll need the current top tier at £10 per month (usually £20). Regardless, you need to factor in an extra £20 to £30 per month on top of the aforementioned costs when totting up your Sky Q package. SO HOW MUCH WILL IT COST YOU A MONTH? Right, let's try and break this down. If you're looking at the cheapest Sky Q bundle, you're going to be spending £42 a month. 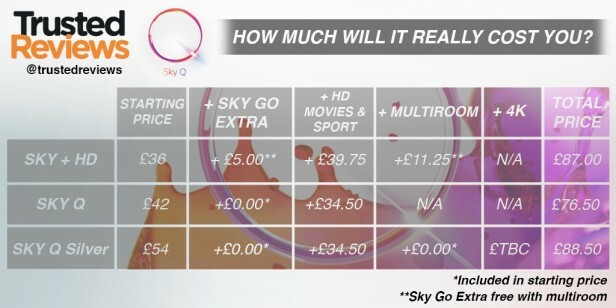 A corresponding bundle from Sky+HD with the Family Pack and Sky Go Extra – both of which are standard on Q – costs you £41. You can add Sky Sports (£25.50) and Movies (£17) for £34.50, though with Sky Q it seems you don't have to pay the extra £5.25 for HD. That comes out to £76.50 for Sky Q and £80.75 Sky+ HD, a saving in fact. Moving up the ladder, if you want Sky Q Silver with Movies and Sports it will cost you £88.50 a month. £1.50 more than the closest comparable Sky+ HD bundle, which costs £87 (this includes Sky Go Extra and multiroom). Got it? Check out the graphic for in-depth look at how all the prices compare.